If only the great teams go back-to-back then, by definition, Cuala are now only five weeks shy of a crack at greatness. "It's the pinnacle of every club hurler's career, to get to Croke Park, to represent your club on All-Ireland final day, on St Patrick's Day," Mattie Kenny noted in the tunnel in Thurles on Saturday. Behind him, the late-evening rain pelted down on the Semple Stadium pitch where his team had just beaten Liam Mellows by nine points. 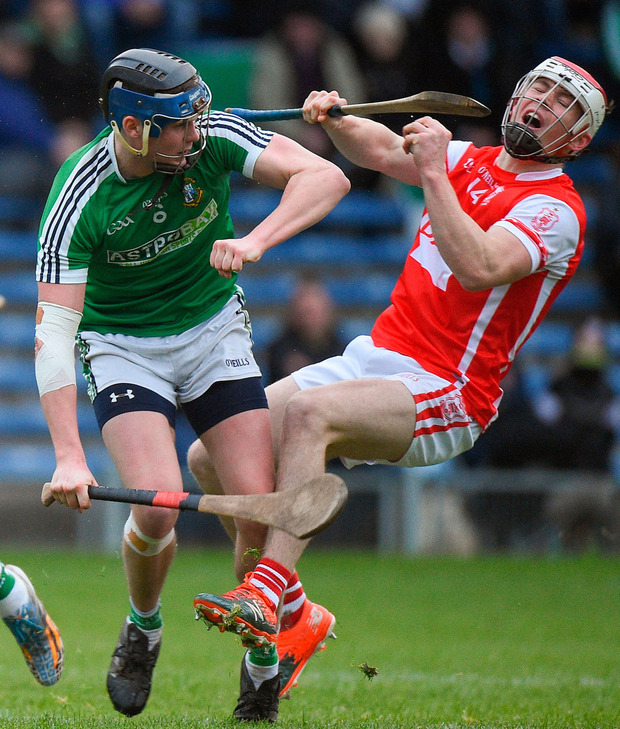 A testament to Cuala's grit rather than their artistry. "We're very fortunate to get the opportunity to get back there again for a second time," Kenny pointed out. "It seems like it was only a few months ago that we were there." "The season has gone so quickly." That season has charted an almost identical path to Cuala's last. Dublin champions, Leinster champions and now, returned to an All-Ireland final on March 17 against Munster opposition - this time a heavily-stacked Na Piarsaigh team. In 48 years of the All-Ireland club hurling championship, just four teams - Sarsfields, Athenry, Birr and Portumna - have retained the crown. Given the club hadn't won so much as a county championship since 1994 when Kenny took over, it's been quite the journey for the group and their manager. "Those guys are a very grounded bunch," Kenny said in praise of his players. "They keep trying to do the right thing the whole time. Of course we make mistakes. But in general, they're very solid guys. 'They work hard for the team and they bring huge honesty in every thing they do." Over the past three years, Kenny has grown accustomed to the point of weariness of fielding questions about Con O'Callaghan but again on Saturday, such queries were inevitable. O'Callaghan's first four times in possession on the evening yielded three Cuala points. His fifth won a free for David Treacy, another of Cuala's high-performing components on the night. "He's an exceptional talent," Kenny repeated for the umpteenth time. "He's a really good player. That's his position. "But there are lots of lads working to create that space for him and delivering that quality of ball to him," he added. "Any good inside forward is all about the quality of ball you can get into him. And if we can get quality ball into him, you'd be hoping that he could score off it." By the end, Cuala's golden boy had four points to his name but O'Callaghan's menace was palpable even when he wasn't involved, with at least two Liam Mellows defenders engaged in keeping an eye on Dublin's dual prodigy at all times. For all that, Cuala's victory was constructed on the sturdy foundations of a concrete-hard defence. But for Adrian Morrissey's sweet-striking form long range frees, the Galway champions would hardly have troubled an umpire in the first half. 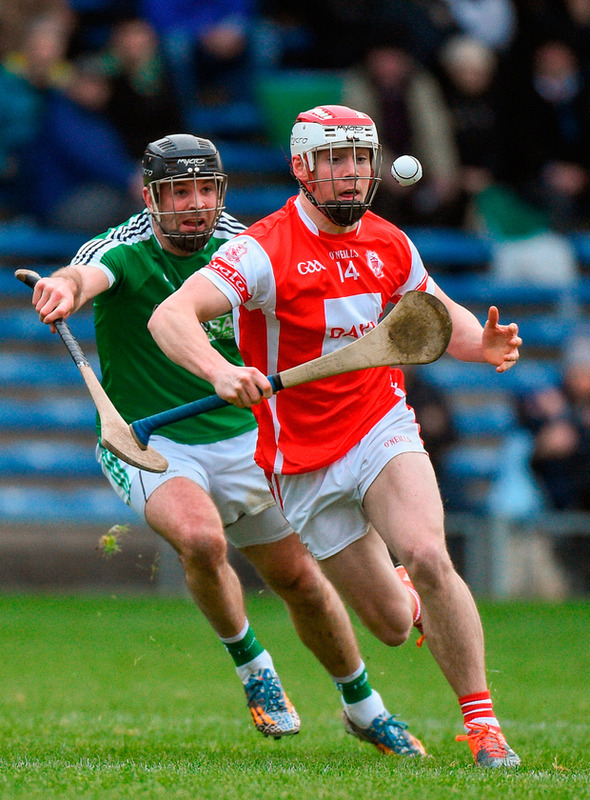 Such was the firmness of Cuala's back line, they conceded just three points from play, despite the absence of their captain, Paul Schutte, who is a doubt for St Patrick's Day after failing to regain full fitness from an injury he suffered in December. "They were the platform," Kenny confirmed. "Our six backs played really well. They limited Mellows' forwards to two or three points from play, which was a huge defensive performance." 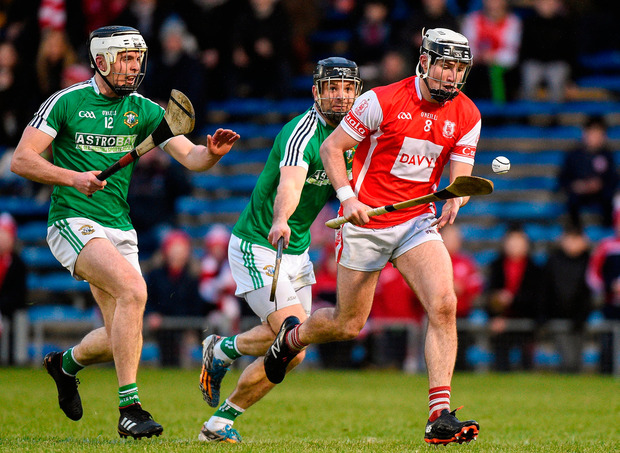 A string of five points in the first six minutes of a second half Cuala had started just two points to the good all but buried Mellows and with Seán Moran, Cian O'Callaghan and Darragh O'Connell all excelling at the back and using the ball smartly, Cuala had only to persevere to succeed. Late on, with Mellows chasing, substitute Brian Fitzgerald buried the game's only goal to give the final scoreline a suggestion of comfort Cuala never actually enjoyed. "Look, it's early February. It's not summer hurling," Kenny stressed. "And I thought both teams put on a really good show there. The scoreboard probably didn't reflect the effort Mellows put in," he added before going off to commence plotting Cuala's second All-Ireland in successive years. "We'll take a few days off and then we'll go back planning for that." SCORERS - Cuala: D Treacy 0-7 (4f, 1 '65); Con O'Callaghan 0-4; B Fitzgerald 1-0; M Schutte, D O'Connell, S Treacy, C Sheanon, N Kenny, D O'Flynn 0-1 each. Liam Mellows: A Morrissey 0-7 (7f); A Callanan 0-2; C Kavanagh, T Haran (f) 0-1 each.